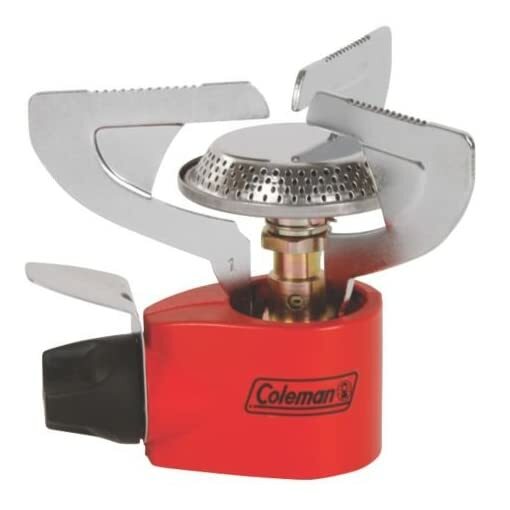 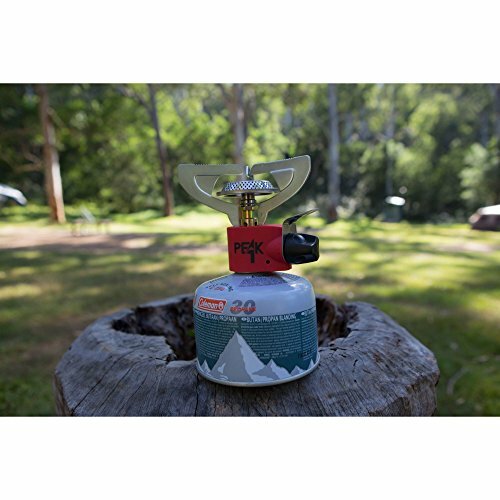 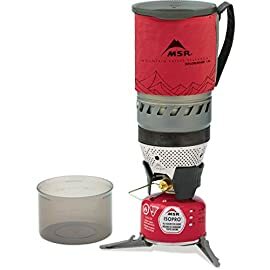 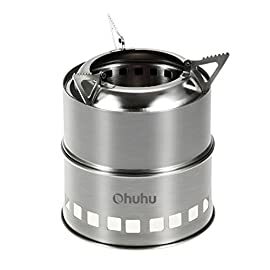 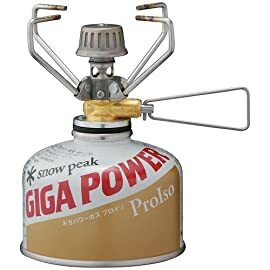 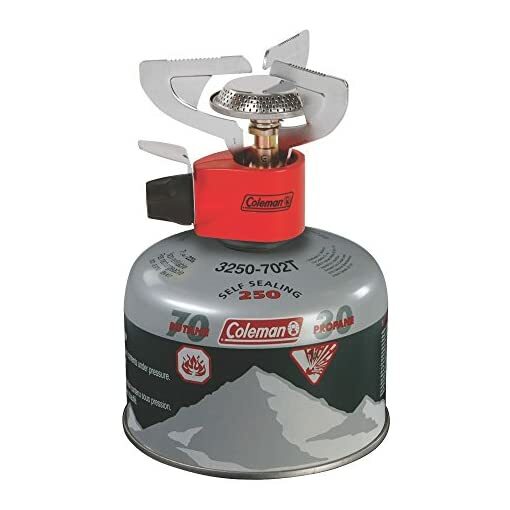 When you need a compact stove to take on the trail, pack the Coleman Peak 1 Butane/Propane Stove. 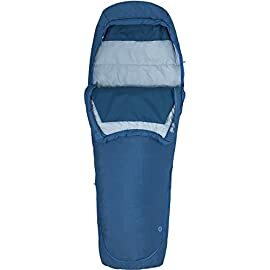 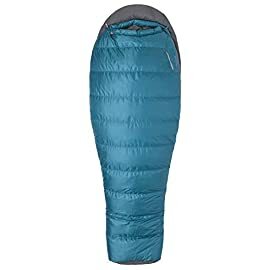 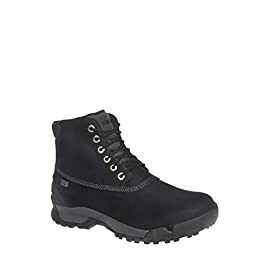 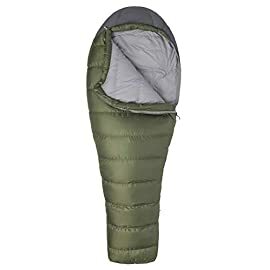 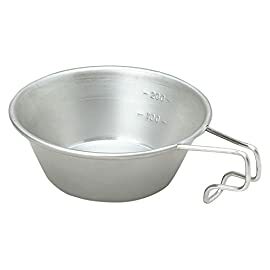 It’s designed to fit a 6-in. 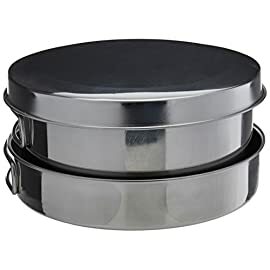 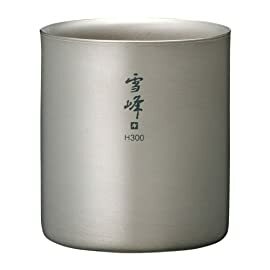 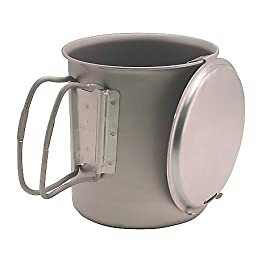 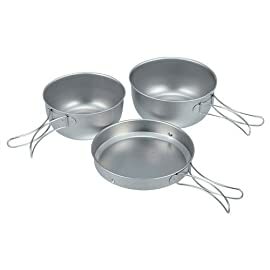 pan on top of the serrated supports and can boil 1 liter of water in just over 3 minutes. The fully-adjustable heat goes from simmer to full boil with up to 10,000 BTUs of power. 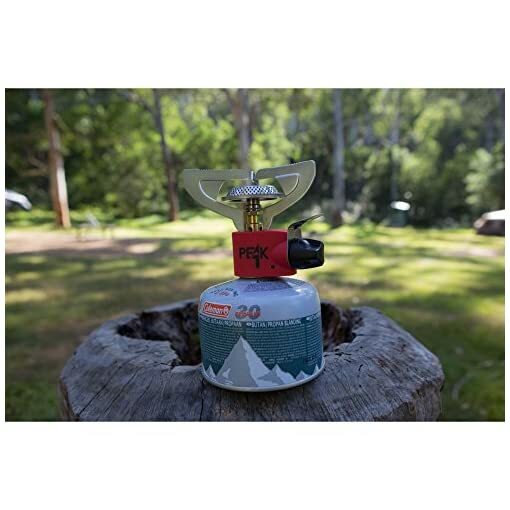 You’ll see fewer flare-ups with a generated fuel system, while the PerfectFlow pressure control technology produces a steady fuel stream and consistent burner performance in all kinds of weather. 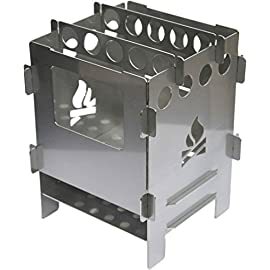 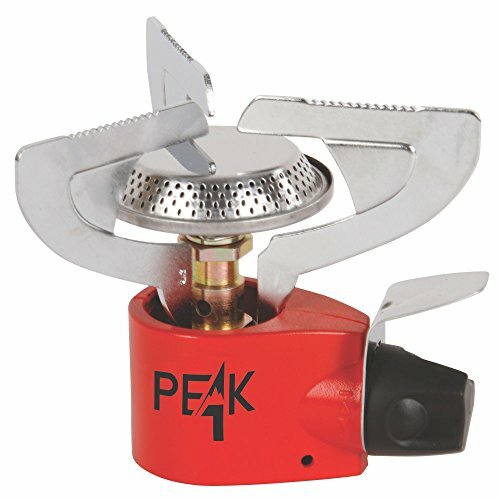 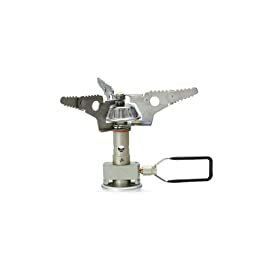 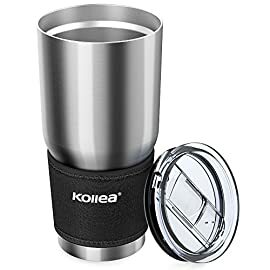 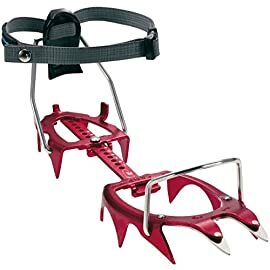 When you’re ready to break camp, the burner easily separates from the fuel cartridge for compact packing. 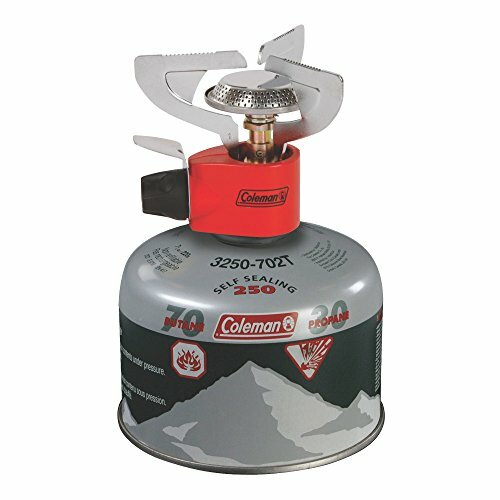 Without fuel attached, the entire stove is only 6.7 ounces, so it won’t weigh you down when you want to travel light.